Are you between the ages of 4 and 11 and like to cook? Are you proud to be Jewish and want to hang out with other Jewish Kids? If so, this club is for you! 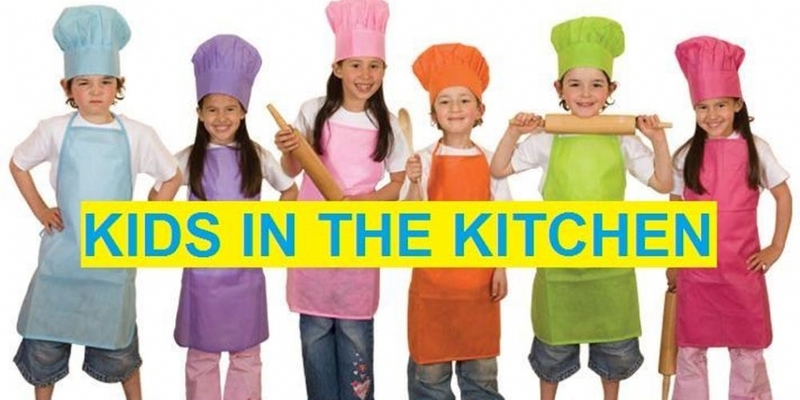 Kids in the Kitchen will transform your cooking interest into new skills. We’ll learn blessings on the foods, stories from the Torah & have fun making an array of kosher foods. All food will be prepared with a tasty goal in mind and some examples are calzones, desserts, salads, Kugels, bourekas, and more! You will learn the cooking basics, self-sufficiency, kitchen safety, all with a Jewish twist. 8 Sundays @ 3:30-5:00 p.m.
Join the Lakeview *Ckids club and Save! *CKids members receive discounted prices at all Chabad children holiday events, a CKids T-shirt, and special welcome package.